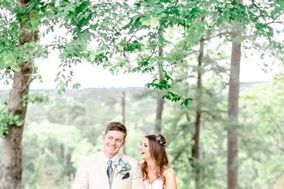 If you’re on the hunt for talented Houston wedding photographers, look no further! 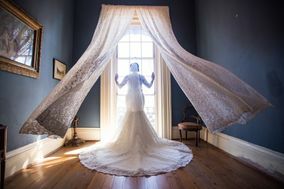 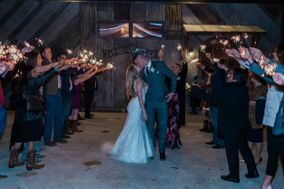 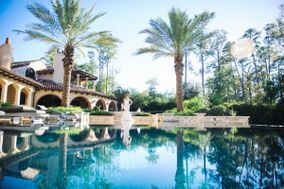 From traditional chapel weddings to Southern-style celebrations at rustic venues out in the country, these pros can be trusted to capture it all. 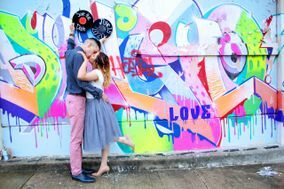 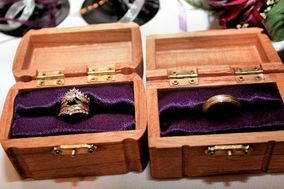 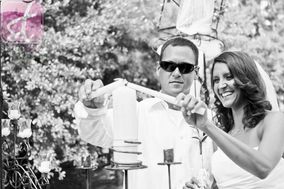 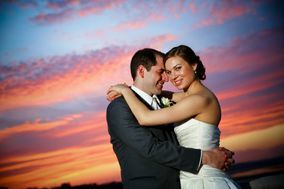 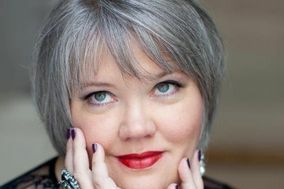 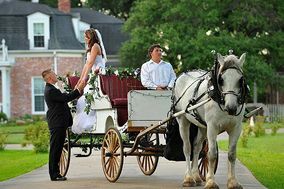 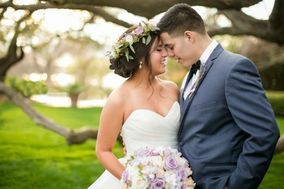 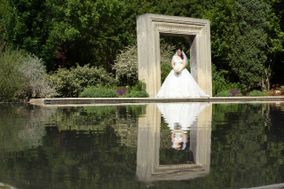 Browse vendors and read reviews of Houston wedding photographers here.